Fancy winning an exclusive prize? Yay! 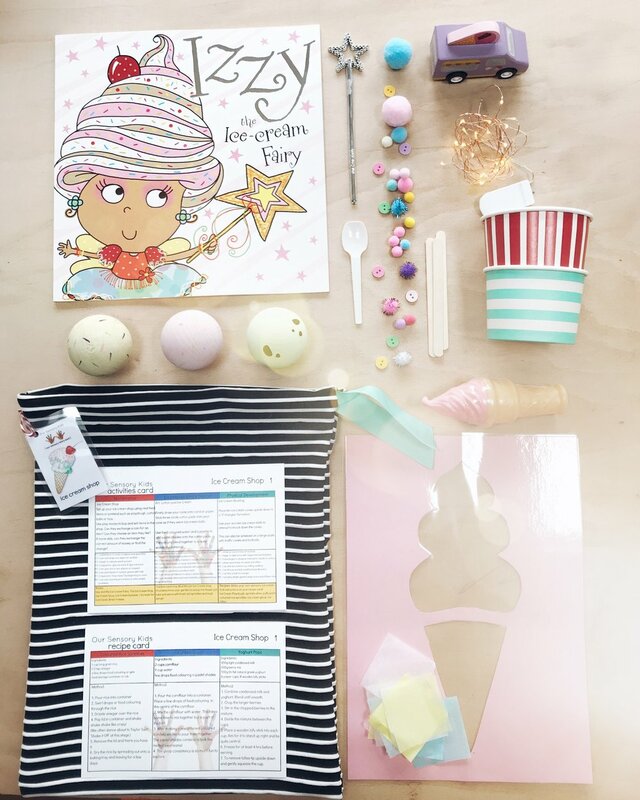 You have been entered into our exclusive Childcare Adventures GIVEAWAY! We will be announcing the winner on Tuesday 8th May! Good luck!